Why doesn't SO track review queue rankings? For reputation, the reputation leagues track year wise, month wise and week wise rankings. How can I find the reviewer review ranks? 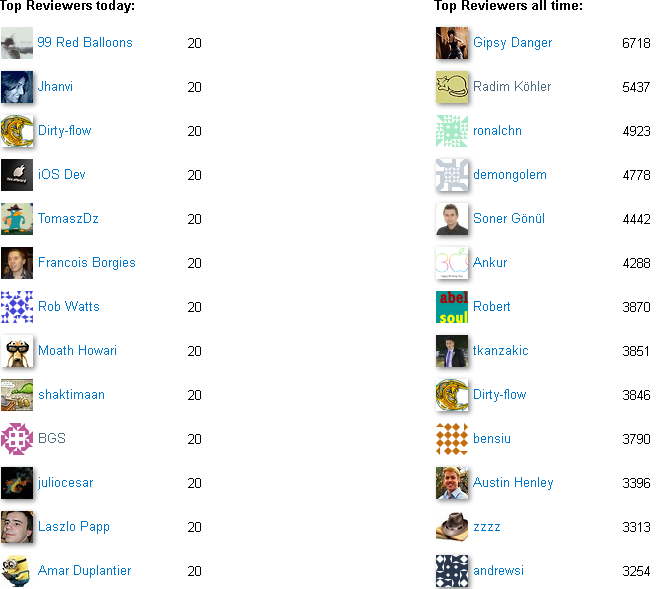 The review screen (Top Reviewers all time) displays only top 20 users. Any other option available to find the a reviewer's ranks? Because we don't need to encourage people to review more just to "win" a game. Poor reviewers can hurt the site by approving bad edits, letting Spam through, not providing good feedback to new users, and clearing posts out of a review queue before good reviewers can even see them. This causes crap to sit around, possibly unnoticed for a long period of time. Is Total Reputation and Year Reputation calculation engine calculation misleading? Reputation tabs for week, month, and year?